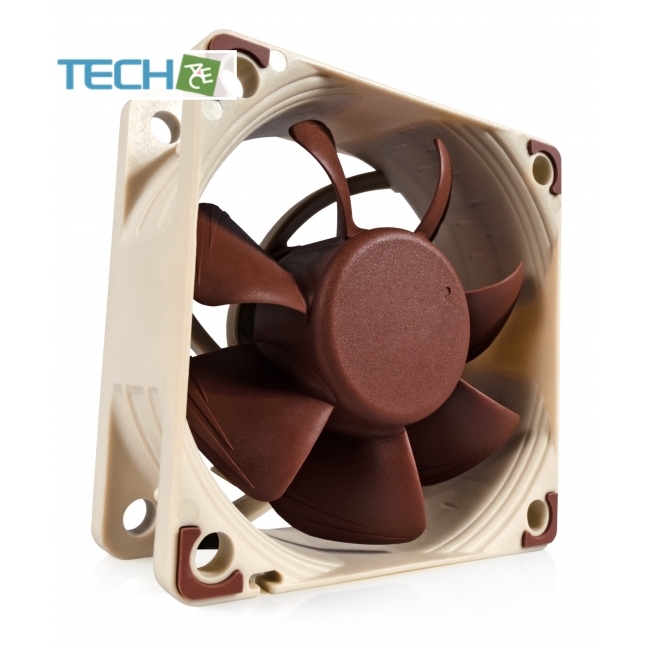 Featuring advanced aerodynamic design measures such as Flow Acceleration Channels and Noctua’s AAO frame, the NF-A6x25 highly optimised, premium quality quiet fanin 60x25mm size. 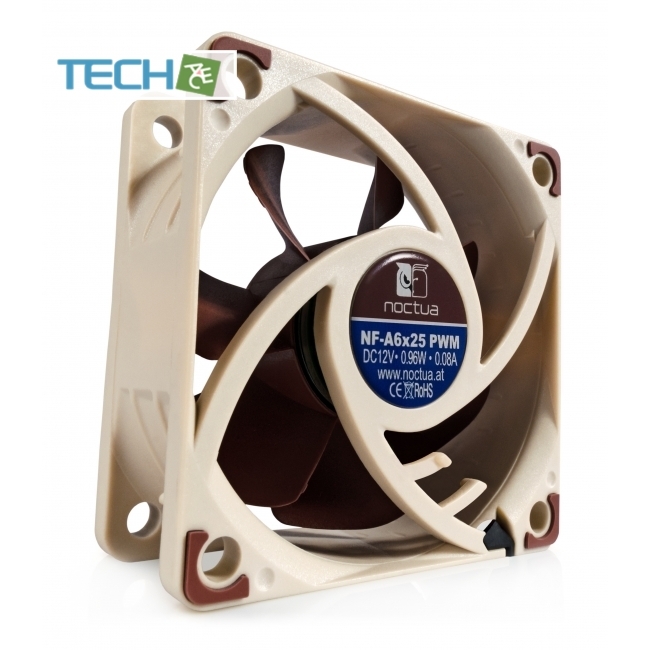 The PWM version sports Noctua’s custom designed NE-FD1 ICfor fully automatic speed control via 4-pin fan headers andcomes with a Low-Noise-Adaptor to reduce the maximum speed during PWM control from 3000 to 2300rpm. 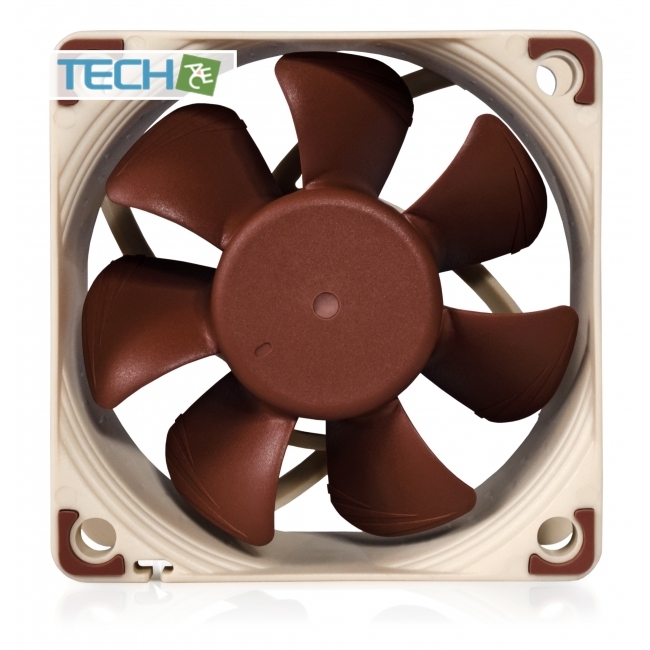 Its superb running smoothness,SSO2 bearing and Noctua’s trusted premium quality make it an elitechoice for the highest demands.